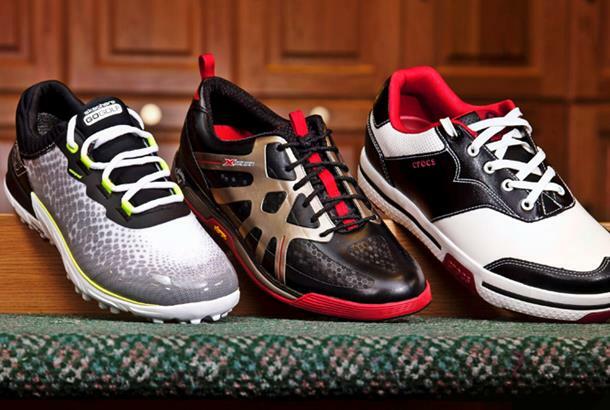 Welcome to the Today's Golfer Shoes Test 2014. 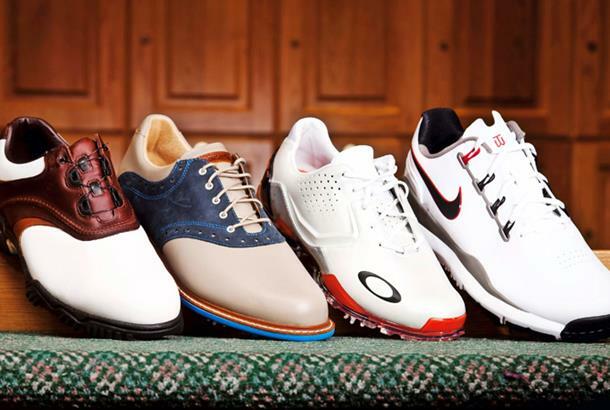 We're forever told how golf clubs are built with the most cutting-edge materials... and golf shoe technology is no different. 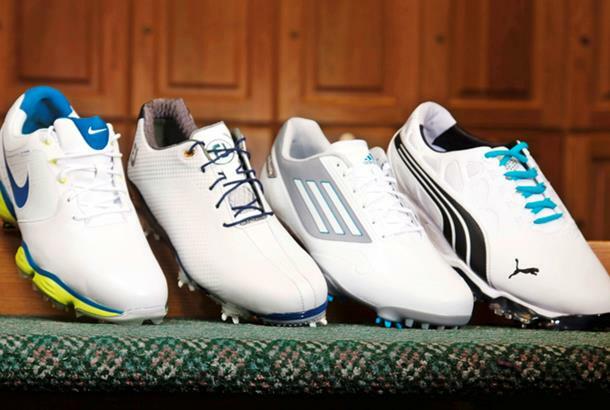 Whether it’s the spikes, leather, sole design or fastening system, no little R&D has gone into the design to ensure you get the best performance on the course, while looking good in the process. Nor is the drive towards custom-fit any different. 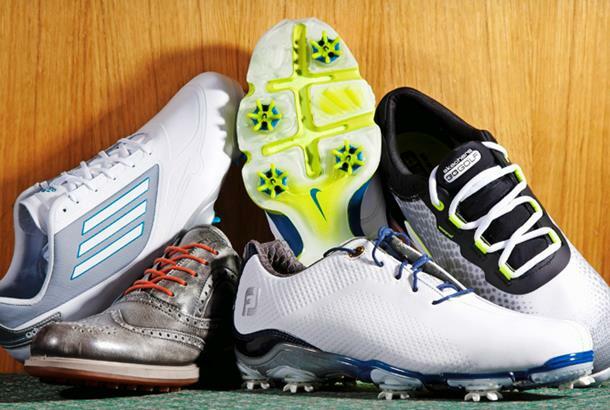 New research from FootJoy has found you could lose out on comfort as well as power with an ill-fitting pair of shoes. We took 23 pairs – 11 cleated and 12 spikeless – to Thorpe Wood Golf Club in Peterborough (www.neneparkgolf.com) and played a minimum of six holes in each pair. To get the best-fitting shoe for our designated testers, Equipment Editor Joel Tadman and Features Editor Rob McGarr got their feet properly measured on a Brannock device. We invited all the major shoe brands to submit the models they wished to be involved. 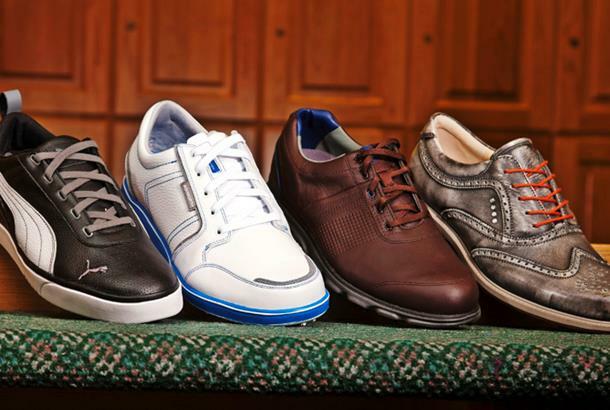 This test is more of a compilation of first impressions as we understand the true performance and durability of a shoe can only be judged after months of regular wear through different ground conditions. 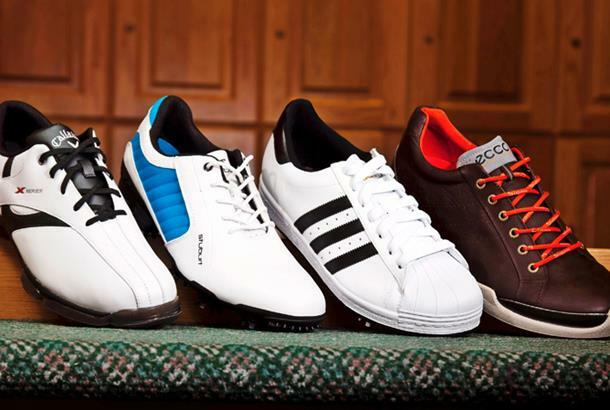 But you will gain enough insight to assist you, should you be looking to purchase a new pair this summer. 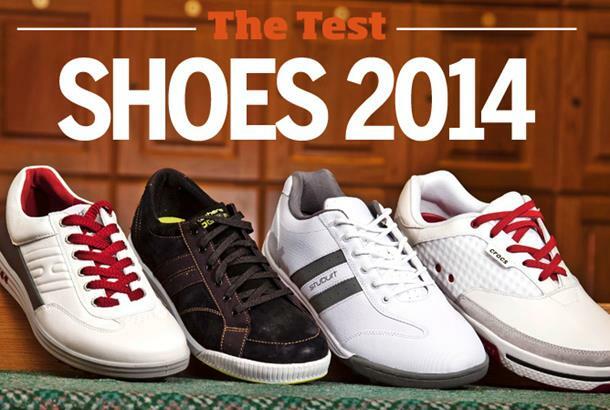 Below is the full list of shoes tested in the TG Shoes Test 2014. 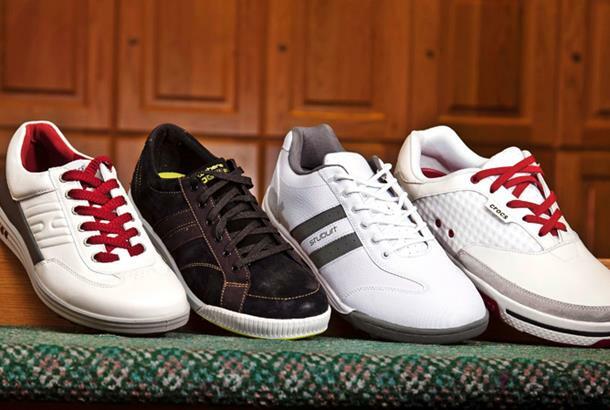 Click through to read our review comments, to find more details about the footwear, and also to leave a review if you own a pair yourself.